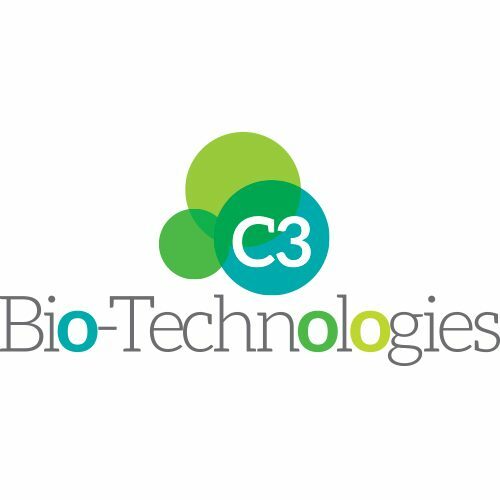 C3 Biotechnologies Ltd as a young SME founded in 2015. Its activities are centred on the commercial development of technologies for the production of biopropane and related hydrocarbon gases. C3 has secured at Director level expertise from the propane distribution sector and expertise in metallic engineering of hydrocarbon production pathways. C3 has established proprietary synthetic biology ‘know how’ and intellectual property in relation to biological production of propane gas at scale. The company has invested heavily in both batch and continuous flow fermenters adapted for hydrocarbon gas production. The company has close links with the Manchester Institute of Biotechnology at the University of Manchester with whom it has developed commercial programmes in hydrocarbon gas production. C3 Biotechnologies has expertise in metabolic engineering and scale up for hydrocarbon gas production. It has knowledge of the scale-up and production challenges relevant to the eForFuel programme and in-depth knowledge of the petrochemical propane distribution sector. It works closely with UK LPG, the professional UK body that oversees the propane industry in the UK and established propane distribution companies in the UK (e.g. BDS Fuels Ltd). C3 is therefore well placed to assist the consortium with progression of the science and technology programmes to higher TRLs and also the commercial challenges of producing biobased fuels at scale.